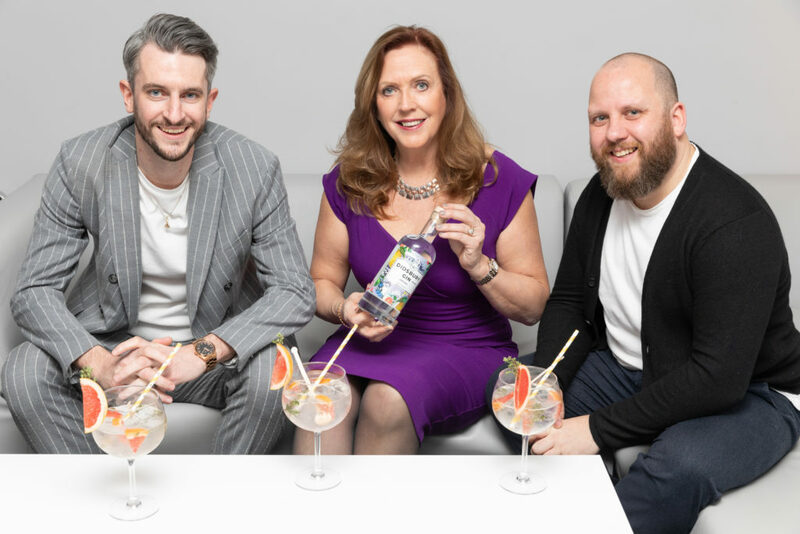 £75,000 may not have been the biggest investment made in the hit TV show BBC’s Dragon’s Den but it has been crucial in the initial success of Didsbury Gin. Fortune, as they say, favours the brave. And you have to admire the sheer chutzpah of Didsbury Gin co-owners and enterpreneurs Liam Manton and Mark Smallwood for their cheeky approach to gaining listings for their Didsbury Gin brand. 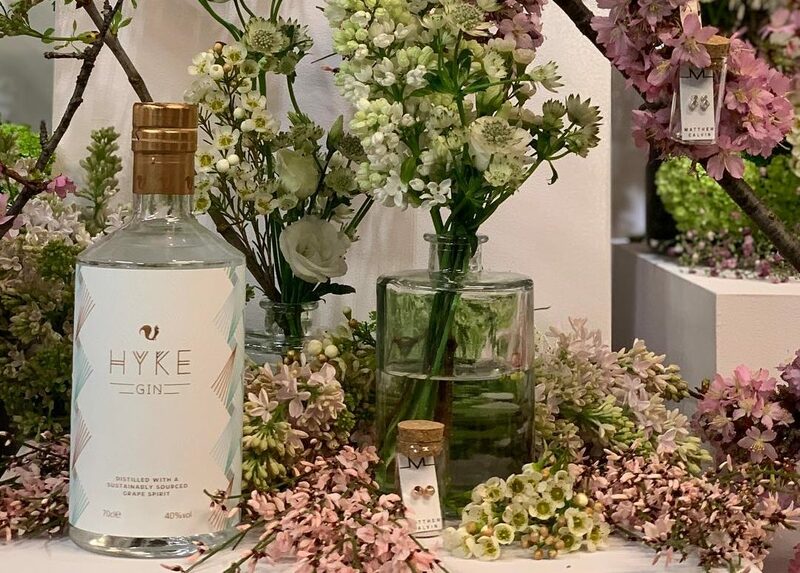 Within a week of launching the gin they had managed to secure a listing with upmarket department store Harvey Nichols on a three-month exclusive basis by directly messaging the head buyer – along with the buyers for Selfridges and Fortum and Mason. “We said we were coming to London and slightly played them off against each other,” says Manton, “Fast forward a week later and we were in Harvey Nichols office doing a taste test. We walked away with an exclusive order.” An amazing coup for a start up – but there was only one problem – and a pretty big one at that. “We had an order for 150 bottles on a three month exclusive deal, but no product, and we needed to do something about it – and fast,” recalls Manton. A £20k grant from a government start-up scheme helped with the initial investment required to get the business up and running. “We didn’t have the infrastructure to distil gin, had to buy glass, labels, and outsource the distilling,” says Manton “We came up with a recipe ourselves but then we didn’t have the capacity to fulfil the initial order from Harvey Nichols. We spoke to a few distillers with big capacity and we partnered with them.” Didsbury has now teamed up with Union Distillers in Market Harborough which produces a number of craft gins. Established just over two years ago by Manton and Smallwood, the brand has already secured a listing in national pub chain Wetherspoons, while the duo have just been nominated in the highly prestigious NatWest Great British Entrepreneur’s Awards. 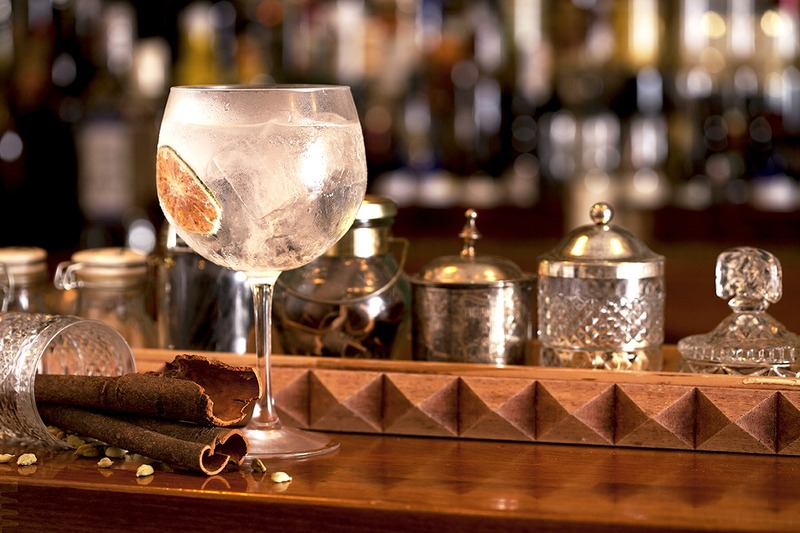 Self-confessed gin drinkers and aficionado’s Manton and Smallwood set up the business in Liam’s Didsbury sitting room as a sideline while both were still working full time, Smallwood as a restaurant manager and Manton as corporate social responsibility manager for a construction firm. Didsbury Gin is an exemplary example of a small start-up that has taken the market by storm, and to describe the success it has achieved in a short space of time as impressive would be something of an understatement. 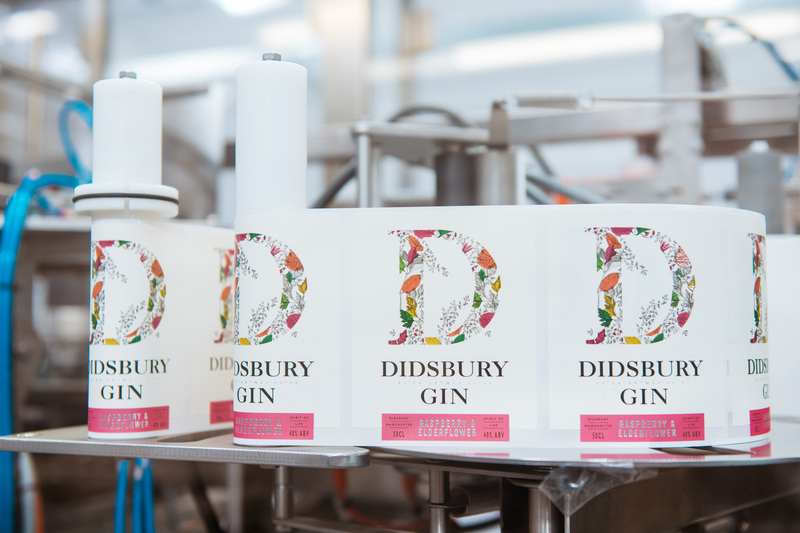 But with literally hundreds of gin brands jostling for space in the UK market, incorporating a range of increasingly esoteric and exotic ingredients, how has Didsbury Gin been so successful? Didsbury hasn’t relied on gimmicks to succeed with its two gin varieties, Original and Raspberry & Elderflower. A new flavour for summer is now in the offing. Manton believes that the huge variety of gins currently available on the market make it an exciting time to be a gin drinker, but says that Didsbury’s appeal lies in its quality and the story behind the brand which currently offers two varieties – Didsbury Gin Original and Rapsberry & Elderflower, while plans are in place for the launch of a new variety for summer. “We’ve been very conscious not to build our brand around gimmicks or novelties, but tried to innovate with quality flavours and the odd twist on the much loved original,” he says. 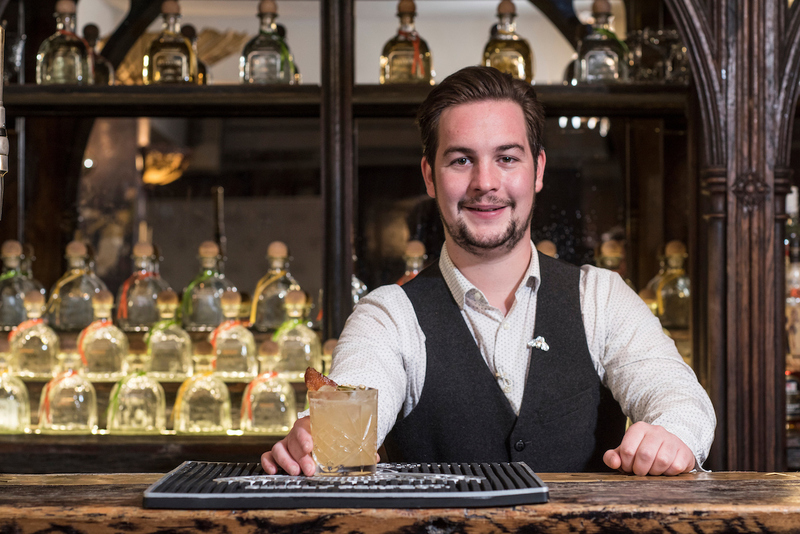 “I think people like our brand because it’s a gin created by gin drinkers and people seem to have an affinity with our story and journey so far.” He admits the TV exposure has been “great” and has certainly driven demand for the product. Ah, the TV exposure. 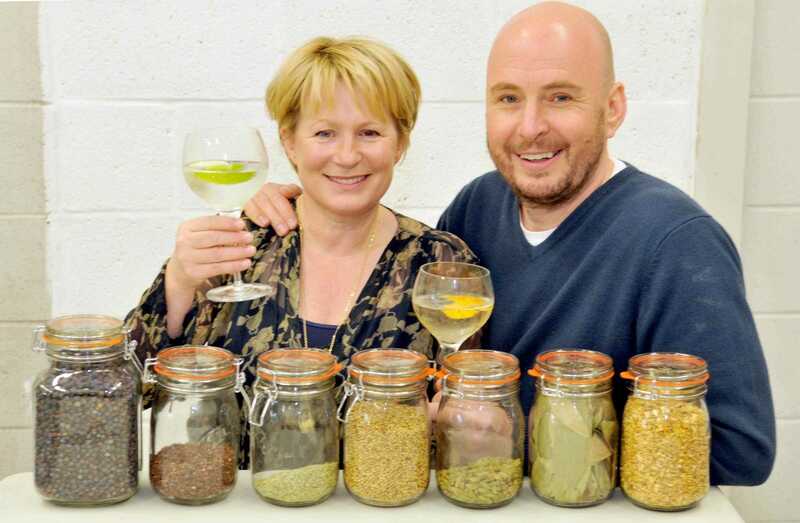 Manton and Smallwood would be the first to admit that what has really helped to propel Didsbury Gin into the stratosphere was an appearance by the partners on the popular BBC 2 TV programme Dragon’s Den earlier this year, where they managed to successfully secure £75,000 of funding from Dragon Jenny Campbell in return for a share of the business. The couple’s polished pitch clearly made a good impression on the Dragons, as they received not only one, but two offers, from Vitabiotics CEO Tej Lalvani as well as from YourCash Europe CEO Campbell. However, the entrepreneurs said they felt an instant rapport with gin-loving Campbell’s down to earth approach. After braving – and surviving – that particular “terrifying” ordeal the duo have gone on from strength to strength and Campbell’s input into the business has been enormously beneficial says Smallwood. “The programme will be on air again this year so it will only enhance our profile and showcase the product more,” he adds. Another huge coup for Smallwood and Manton was in securing a partnership last month with Wetherspoons pubs, where their premium raspberry and elderflower flavoured gin will be stocked across the chain’s 775 outlets, offering unbeatable exposure for the brand across the UK. 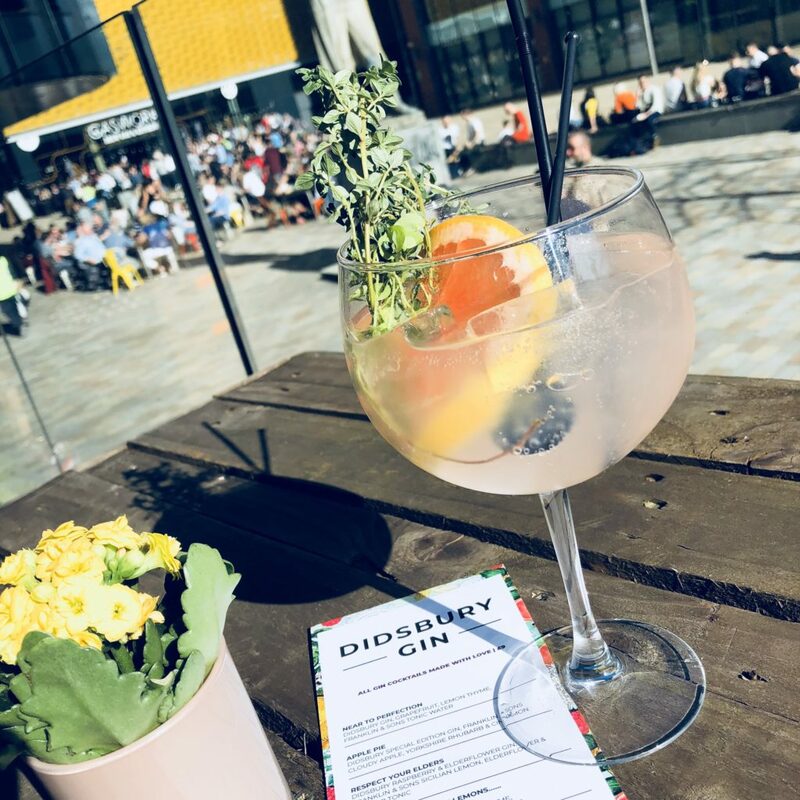 The team at Didsbury Gin were originally approached by Wetherspoons to take part in the pub group’s gin festival, and after blind tasing over one hundred gins selected the top ten brands who were then invited to pitch for just five spaces at the event. Wetherspoons were so impressed by Didsbury Gin that Manton and Smallwood walked off with a deal to become the chain’s newest premium flavoured gin. 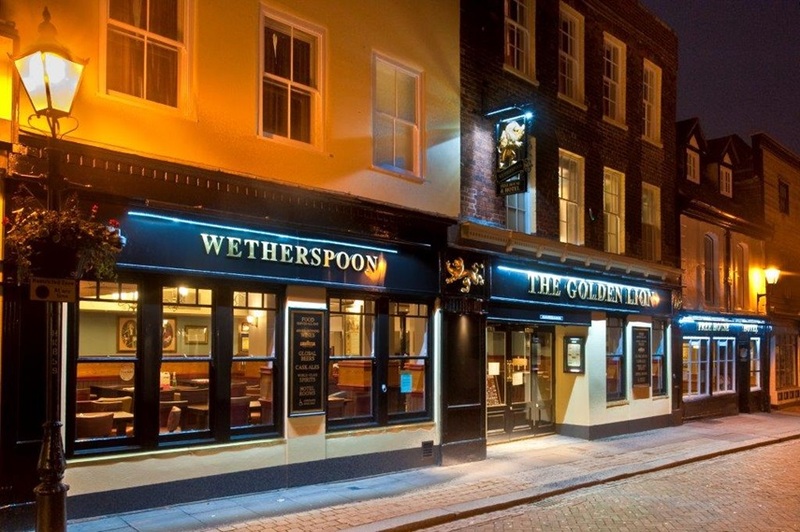 “The listing with a pub chain as large as Wetherspoon gives our brand a significant national footprint as we look to scale throughout 2019/20,” says Manton. “We are now seen by over two million potential customers each week and are actively being promoted through the chain including within ‘Wetherspoon New’s’ which we recently featured on the front cover of. Of course, Didsbury’s success is not unrelated to the simple fact that the gin market is still burgeoning. Sales in the UK have never been higher, with Brits buying over 73 million bottles and spending over £2bn in the process last year. And in the 12 week run up to Christmas 2018, sales were up by a whopping 40% compared to the same period in 2017. And according to HMRC, the number of distillers registered in England overtook those in Scotland for the first time, with the equivalent of one a week opening with a total of 361 distilleries making spirits in the UK, 166 of which are in England, 160 in Scotland, 19 in Wales and 16 in Northern Ireland. As for Didsbury, its future looks positively sparkling. While the gin market is not guaranteed to continue growing at the pace it has enjoyed in recent years, “we can only kneel down and pray that it will” joked Manton, “only time will tell and there is definitely room for us in the market as there is clearly an appetite for our product. So will Didsbury Gin be winging its way to foreign climes any time soon? “We have looked into it and have been working with the Department for International Trade,” says Smallwood, adding that Spain is the most likely first destination. “The bias to entry is not as great as for other countries,” says. However, that’s not to say that the enterprising duo aren’t open to offers from further afield. “We are definitely open to other markets, and we think the US also holds huge potential, where we have done a bit of work exploring opportunities. We are ambitious, and don’t just want to be a niche artisan gin.” The pair will be attending an international gin expo later this year, and hoping to drum up international interest in their products, while continuing to expand in the UK market. “We are currently in talks with various big hitters in the supermarket world, with product going out in the summer” added Manton.